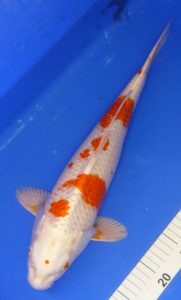 We have 15% offer of Nisai and older koi in October and two weeks in to November until our new koi from our autunm trip to Japan arrive. 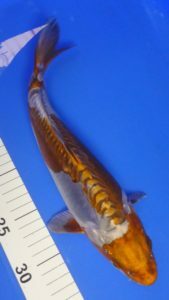 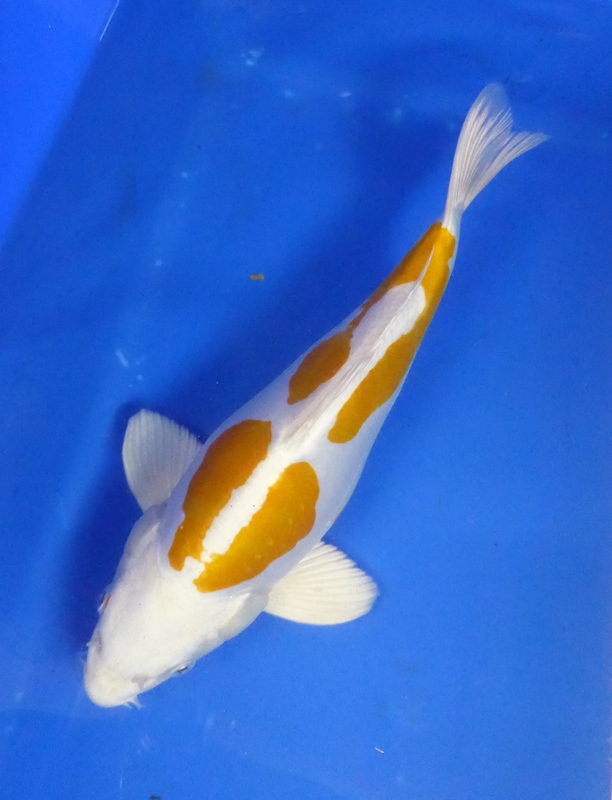 After the secound week of November al koi will be remeasured and priced accodingly. None of the tosai ( One Year old ) are inclduded in this offer. 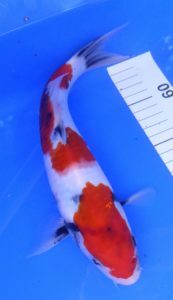 Just a few pictures of what is in the Sale.